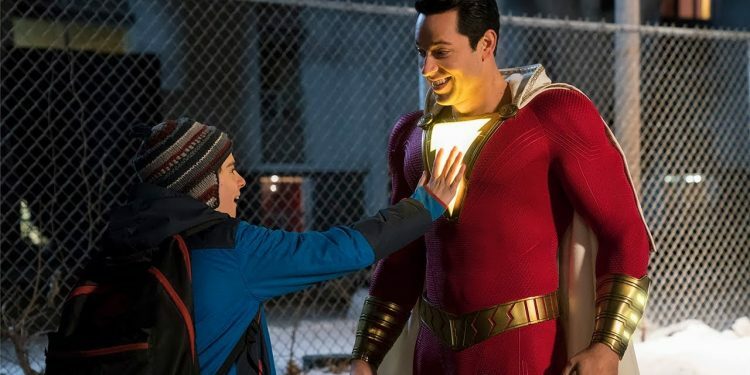 Kriss, Ro and Brandon review the latest DC film, Shazam. To be honest, we didn't have much hope or expectations for this film. But this film is great. The trailers don't do the film justice. The film is finally the DC film we've been waiting for. It does the characters justice (even better than their comic book New 52 versions), has 3 complete acts and leaves you wanting more. If this is what DC can do going forward, then we're all on board.